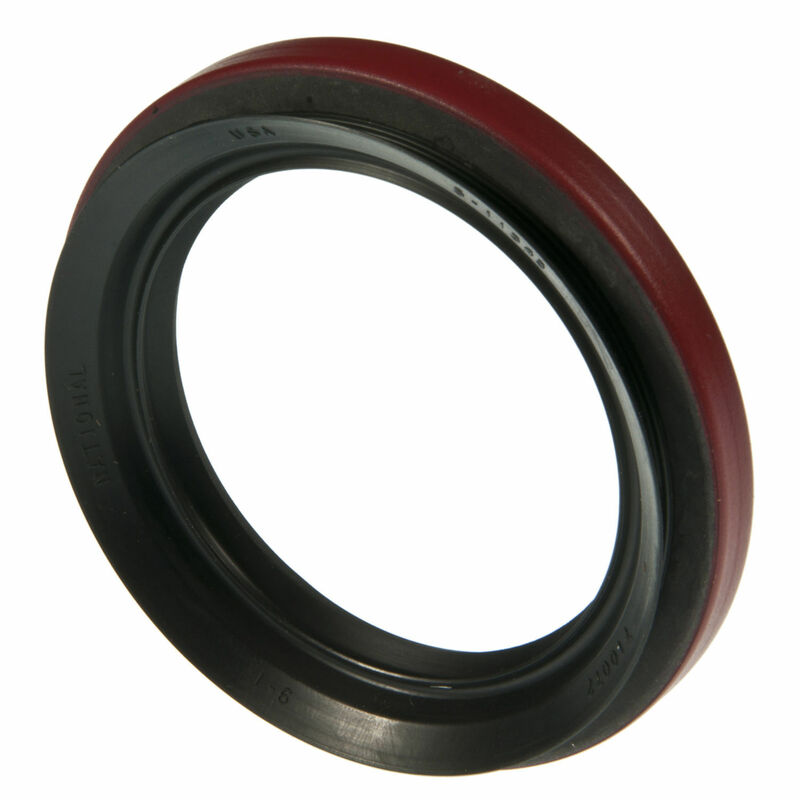 The NATIONAL SEALS Wheel Seal contains no remanufactured components, and is designed to operate in either city or highway driving. 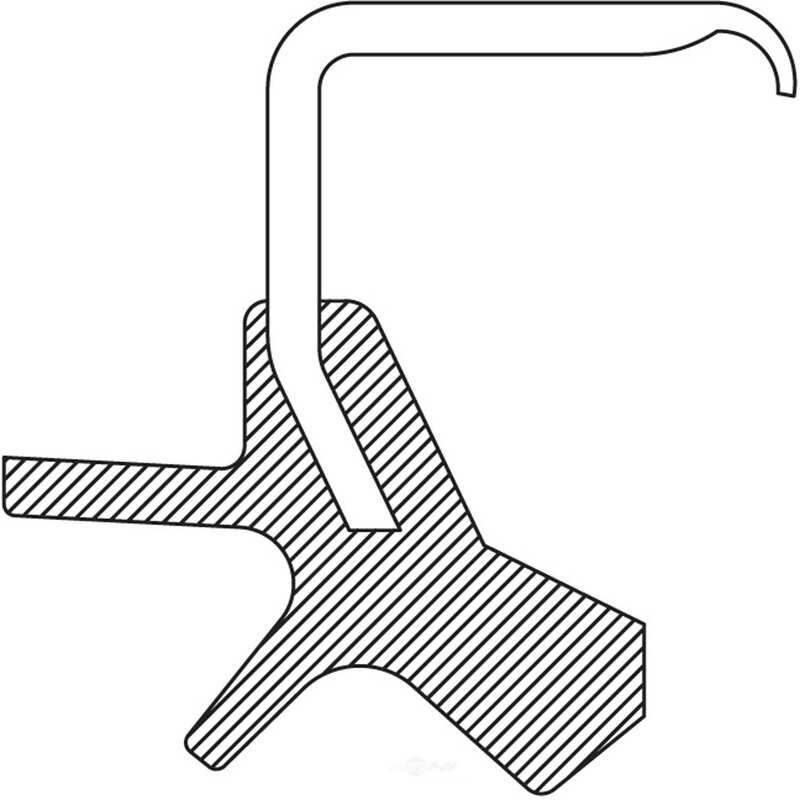 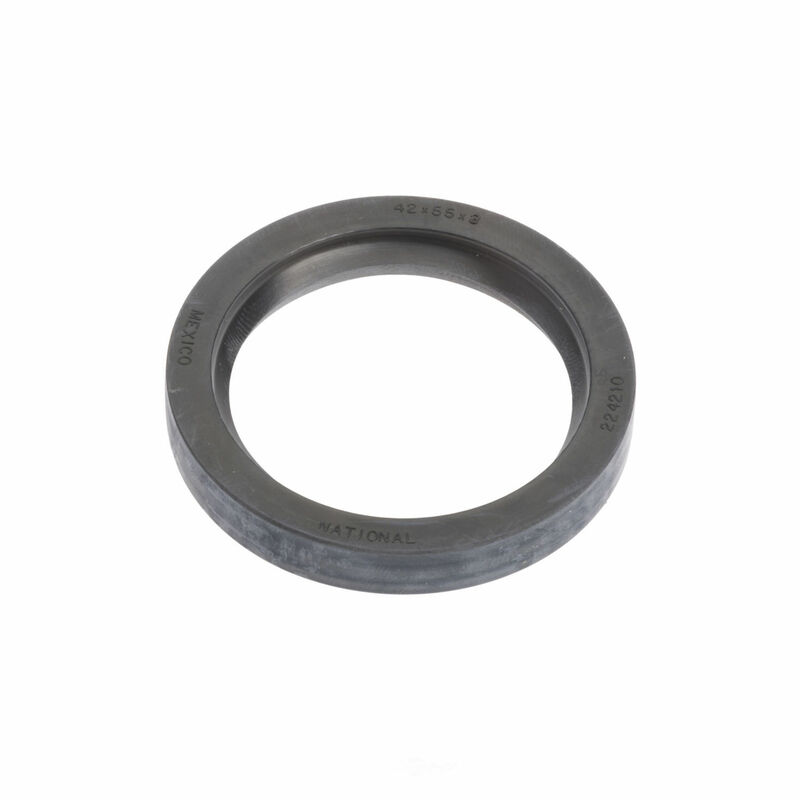 The NATIONAL SEALS Steering Knuckle Seal contains no remanufactured components, and is designed to operate in either city or highway driving. 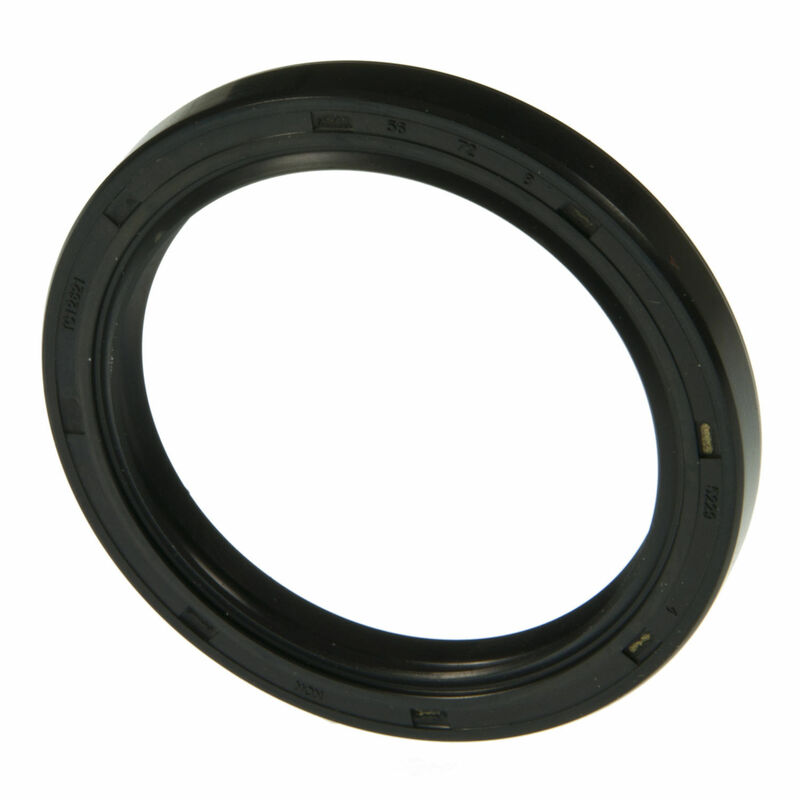 The NATIONAL SEALS Automatic Transmission Extension Housing Seal contains no remanufactured components, and is designed to operate in either city or highway driving. 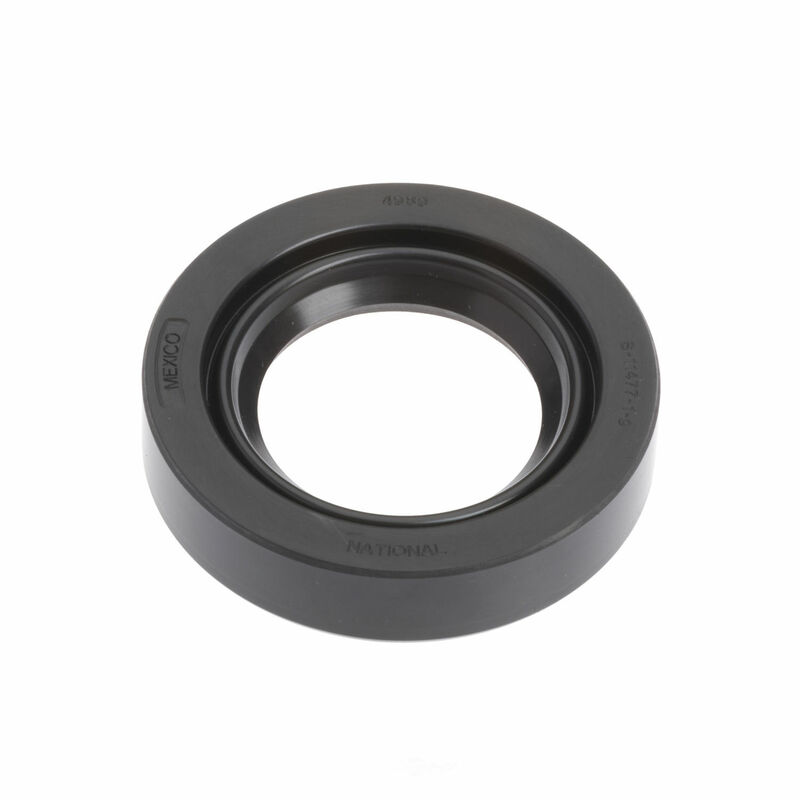 The NATIONAL SEALS Axle Differential Seal contains no remanufactured components, and is designed to operate in either city or highway driving. 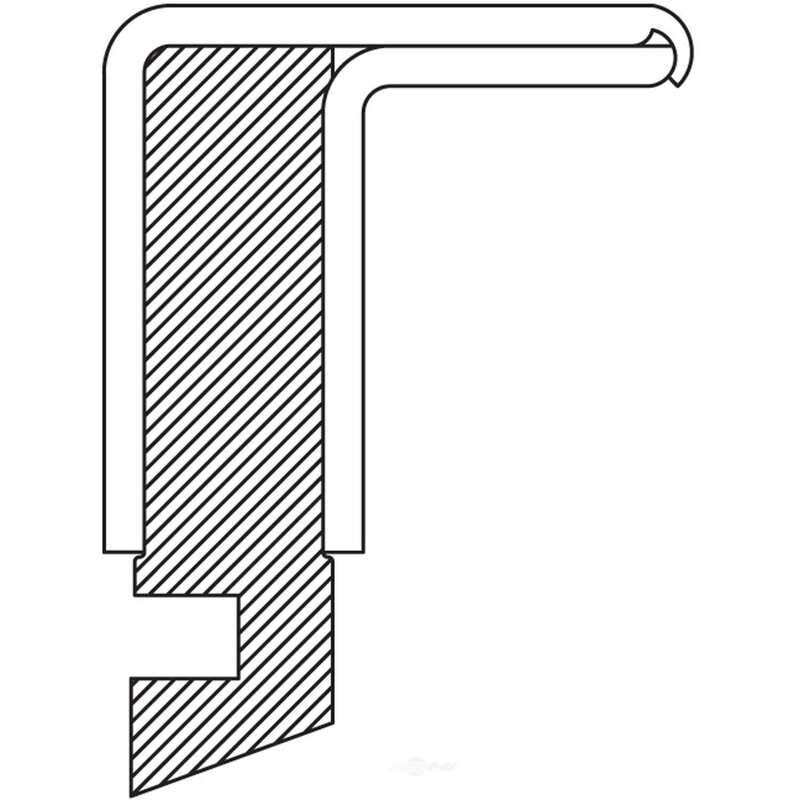 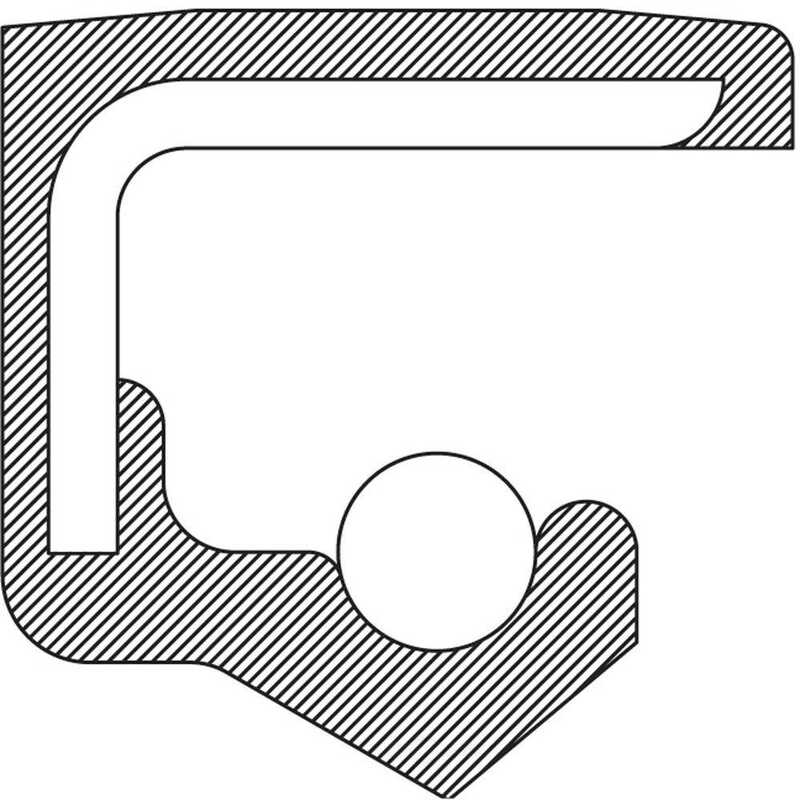 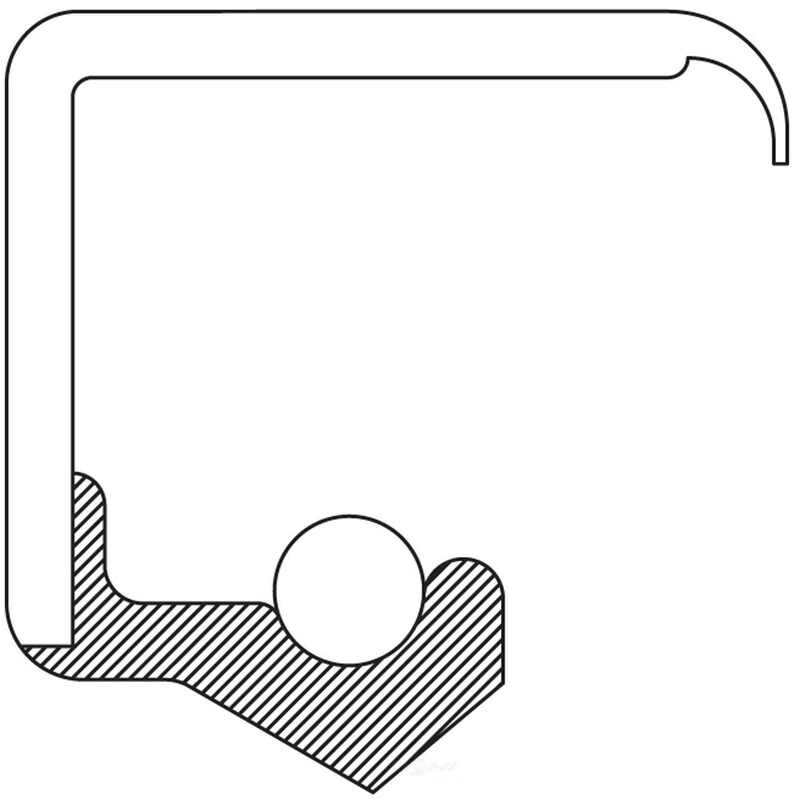 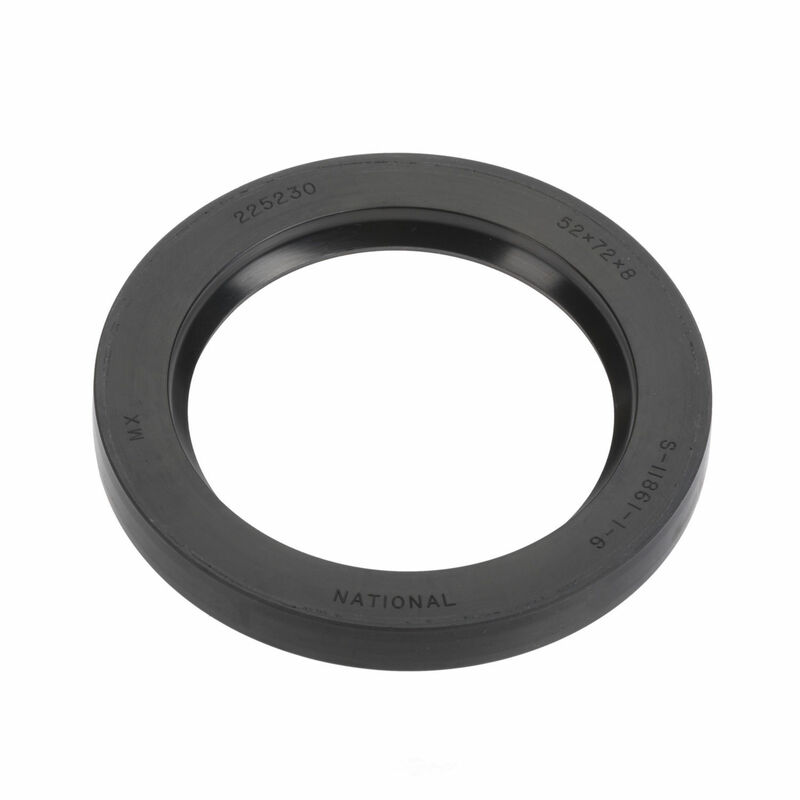 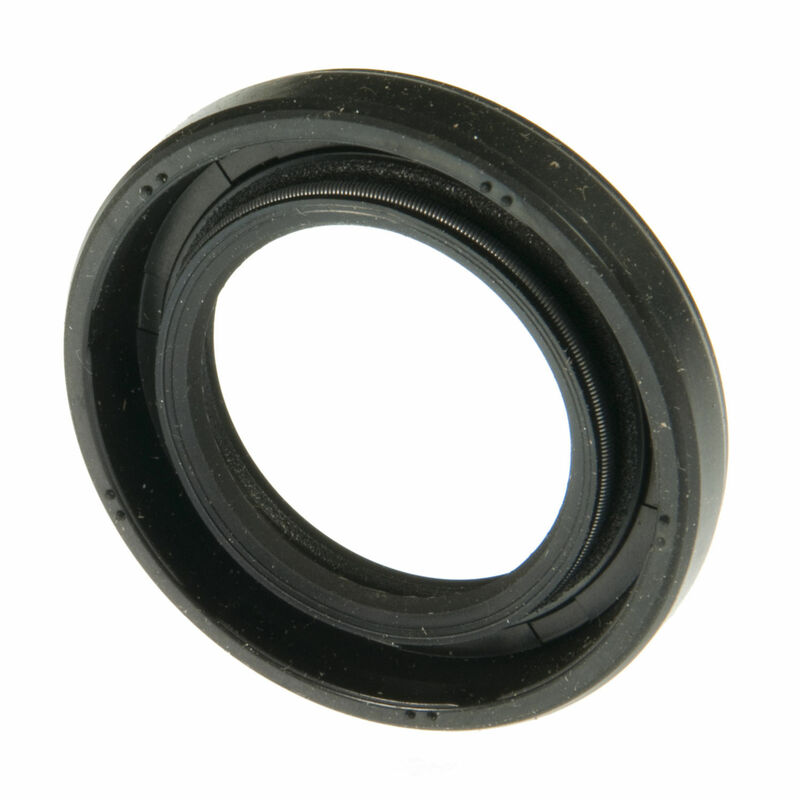 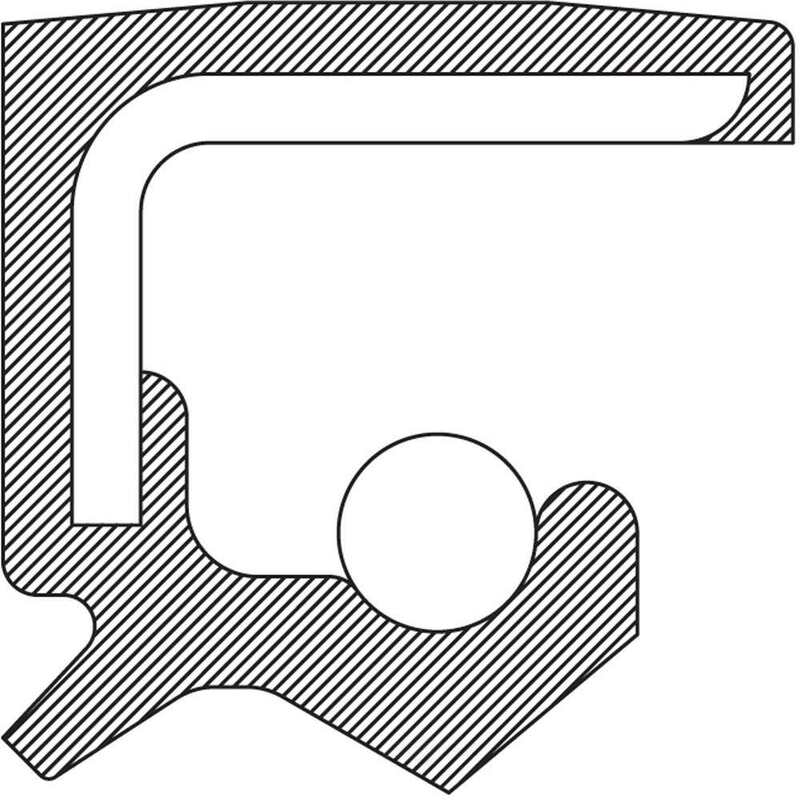 The NATIONAL SEALS Manual Transmission Input Shaft Seal contains no remanufactured components, and is designed to operate in either city or highway driving.